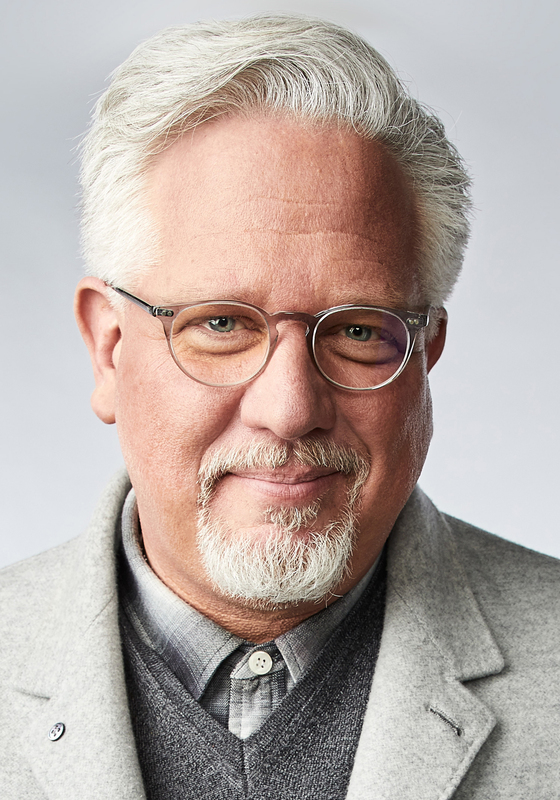 Glenn Beck, the nationally syndicated radio host and founder of TheBlaze television network, has written thirteen #1 bestselling books and is one of the few authors in history to have had #1 national bestsellers in the fiction, nonfiction, self-help, and children’s picture book genres. His recent fiction works include the thrillers Agenda 21, The Overton Window, and its sequel, The Eye of Moloch; his many nonfiction titles include Conform, Miracles and Massacres, Control, and Being George Washington. 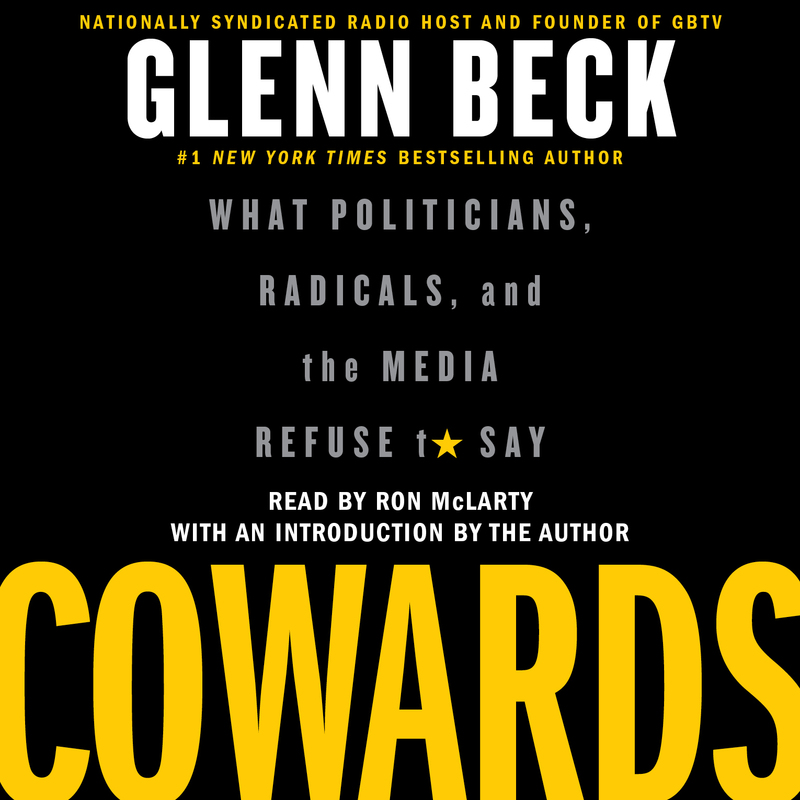 For more information about Glenn Beck, his books, and TheBlaze television network, visit GlennBeck.com and TheBlaze.com. Ron McLarty has appeared on Broadway in That Championship Season, Our Country's Good, and Moonchildren. His film credits include Two Bits, The Postman, and The Flamingo Kid. He has starred on television in Spenser for Hire and Cop Rock. Mr. McLarty is also a novelist and an award-winning playwright.